A&W Roofing was founded in 2006 in Kannapolis, NC and stared servicing the Charlotte area soon after. As second generation roofers, we have a combined 40+ years of experience in the roof repair and replacement industry. We are dedicated to properly installing roofing systems. 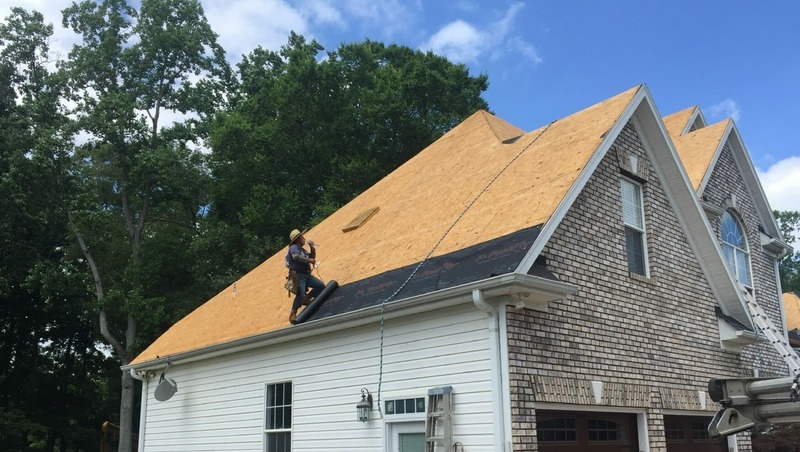 With our competitive pricing and clear expectation setting, it is easy to see why A&W Roofing is a preferred roofing contractor in the Charlotte area.